Long before body cameras became widely used across the country in police departments, individual citizens often took it open themselves to film police interactions. 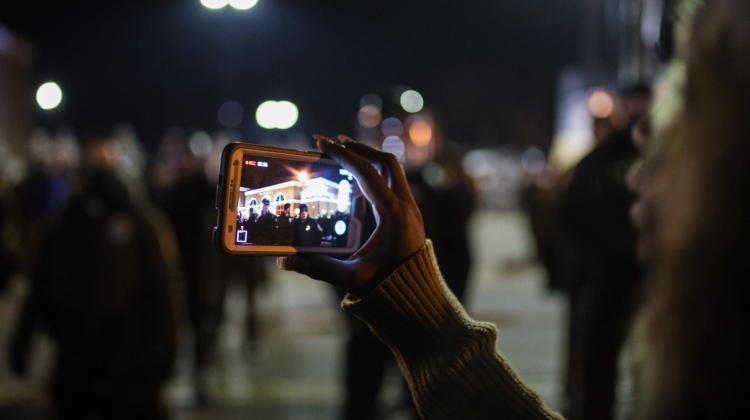 With the ubiquity of cell phones with cameras built in, these recordings became more and more common, and proved to be crucial evidence in many cases. Most courts have agreed that citizens are perfectly within their rights to record police on their cell phones, as long as they are not obstructing the police and preventing them from doing their job, or placing the police, themselves or others in harm’s way. Most Circuit Court of Appeals across the country have affirmed that the First Amendment extends to people who have used their cell phones to record police interacting with a third party. The First, Third, Fifth, Seventh, Ninth and Eleventh Circuits have all issued rulings along these lines which means about 60 percent of the population is protected. The Supreme Court has yet to weigh in on this issue, but that is likely to change soon — the Eighth Circuit just came down with an opposite ruling, leading to a split in the circuits. Akins has indicated that he will file a motion for rehearing, and if this unsatisfactory, he will proceed to the Supreme Court. When there is a split in the Circuits, the Supreme Court has a good reason to weigh in. Additionally, the environment of police departments and the communities they are required to protect has been fraught in recent years, with cameras revealing systemic abuse and certain attitudes. It would be an appropriate time for the Supreme Court to clarify the issue, although it seems to the average person that anyone would have the right to record the actions of a state agent under the First Amendment if they are on public property. Perhaps it is even more interesting that it is the Eighth Circuit – where Ferguson, Missouri is located. This is certainly an issue to keep an eye on in the upcoming months.